Love this yarn so soft. By Sv knitter on Nov 23, 2018 (read Sv knitter's 4 other reviews) No comments on this review yet. Great yarn. 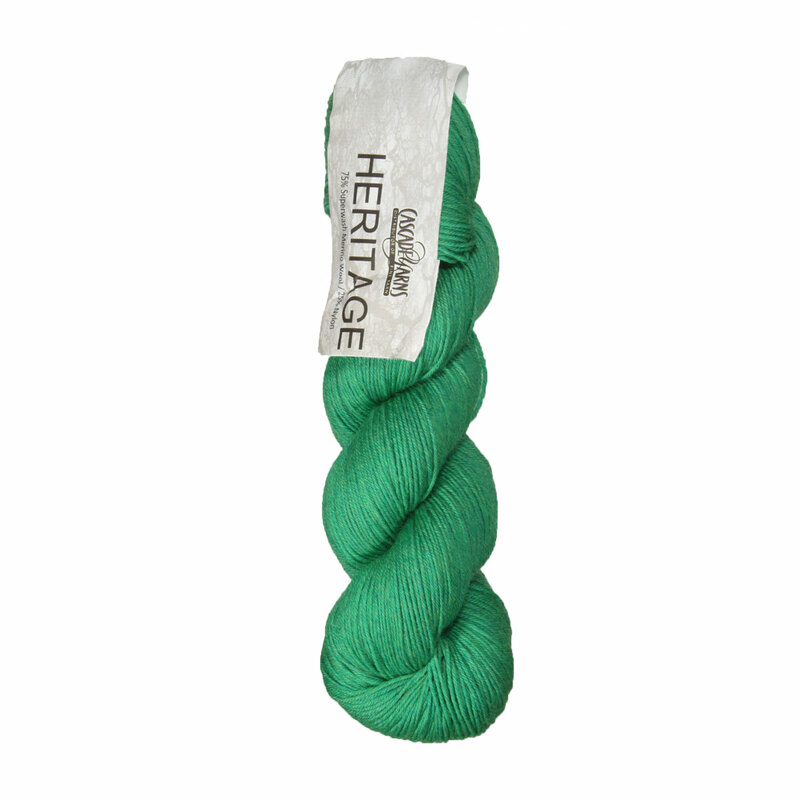 Bought to knit a Multnomah shawl in a neutral, go-with-anything color. This yarn fits the bill perfectly. By Jelli on Nov 22, 2018 (read Jelli's 7 other reviews) No comments on this review yet. Love this yarn for socks. Holds up well in the wash. Needed more for a project I started with stash yarn, color matched perfectly. Very pleased! A wonderful bright bubble gum pink color. So soft yet strong. Washes well, blooms and softens wonderfully. Nice next to skin yarn. Pretty nice yarn for yardage and price point. Good color choices. 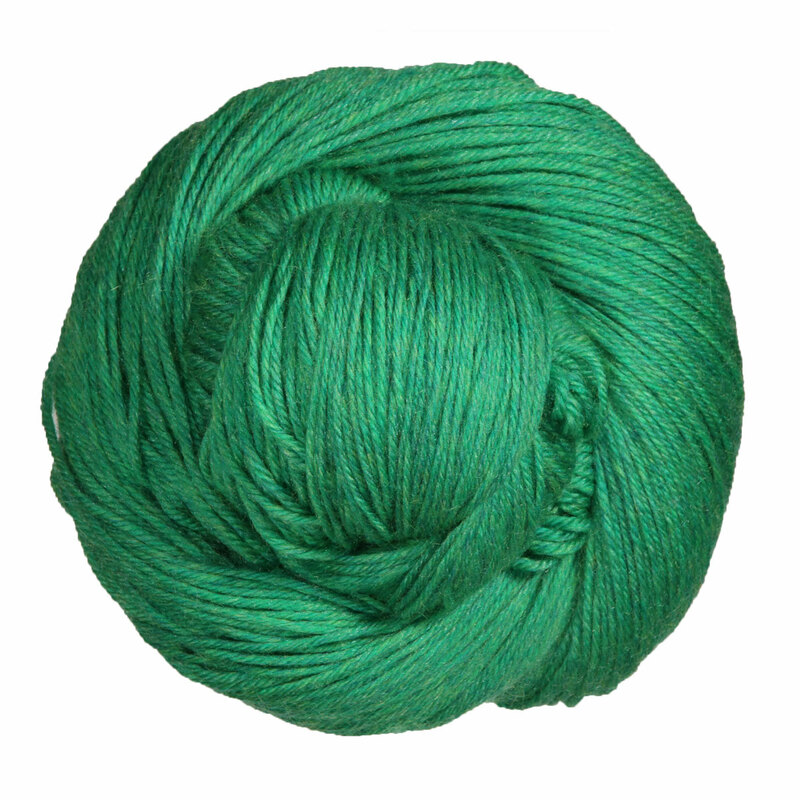 You can get a nice shawl from one skein. Haven't used. Stash for now.